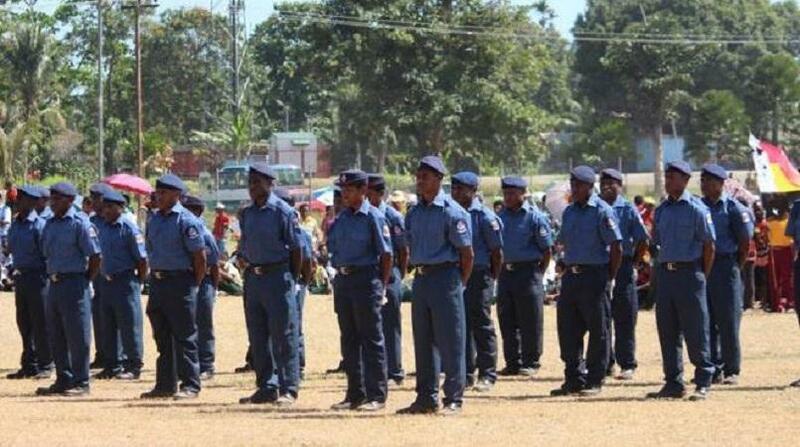 With the high number of police brutality cases reported in Papua New Guinea, Opposition Leader Don Polye is calling for proper training of police officers. 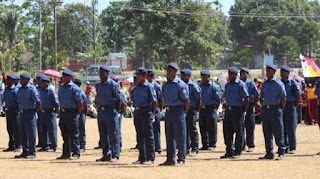 Polye said the police force is not properly trained and their training level is very low. He highlighted that police officers need to understand human rights laws, the UN Convention on Human Rights issues and the constitution of this country. Furthermore, police officers need to know the job that is expected of them and what it means to be a disciplined force, even in a very stressful situation. He said police officers need to also understand what it means for them to apply reasonable force. “Abusing someone, whether national or expatriate, and whether wrong or right, is not reasonable force. “Police brutality is wrong and is not within the context of reasonable force. “We need to properly train our police to understand the law and learn to reason things out and train police officers to absorb all these responsibilities that are expected of them,” he said. Polye added that the people who train them must be well qualified by going to law school and taking up management and administrative courses.